When it comes to fake news, sexism or the challenges of AI, leading investors don’t trust either the tech companies nor western governments to resolve the significant challenges emerging, according to a poll of the world’s top technology investors. 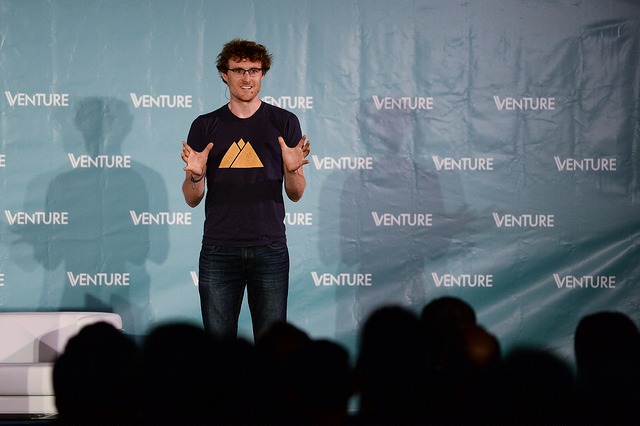 Venture, Web Summit’s premier conference for VCs, was opened by the Portuguese Prime Minister. 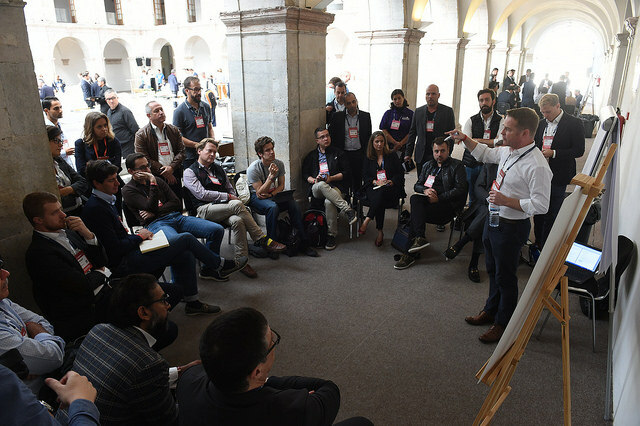 The one-day event saw more than 600 attendees from over 78 countries from all the top global VCs, PE funds, angels and LPs gather for the most significant global gathering of VCs in the world, with over $500 Billion worth of investable capital in the room. Governments were deemed as ineffective with sharp warnings to London and Washington. A majority (53%) agreed that:”Governments are fatally underprepared for the impact of AI and the resulting loss of millions of jobs”. This question was also asked in 2016 and has shown only a meager 5% improvement (fall). 39% agreed with the statement that “The US will lose its dominant position in the tech world to China in the next 5 years”. Methodology: Web Summit polled 286 global investors in face-to-face interviews on November 6. All figures reported excluding those that ‘Don’t know’. Respondents were given a series of statements and asked whether they ‘Agree’, ‘Disagree’ or ‘Don’t Know’. Web Summit is a global technology conference hosted annually in Lisbon. In 2017, 60,000 attendees from over 170 countries will fly to Lisbon for Web Summit, including over 20,000 companies, 7,000 CEOs and 2,600 international journalists. Speakers will include the founders and CEOs of the world’s largest tech companies as well as political leaders and major sports, fashion, and music personalities.